In today’s technology-driven environment, there is an ever-increasing demand for information delivery. A compromise has to be struck between security and availability. This book is a pragmatic guide to information assurance for both business professionals and technical experts. 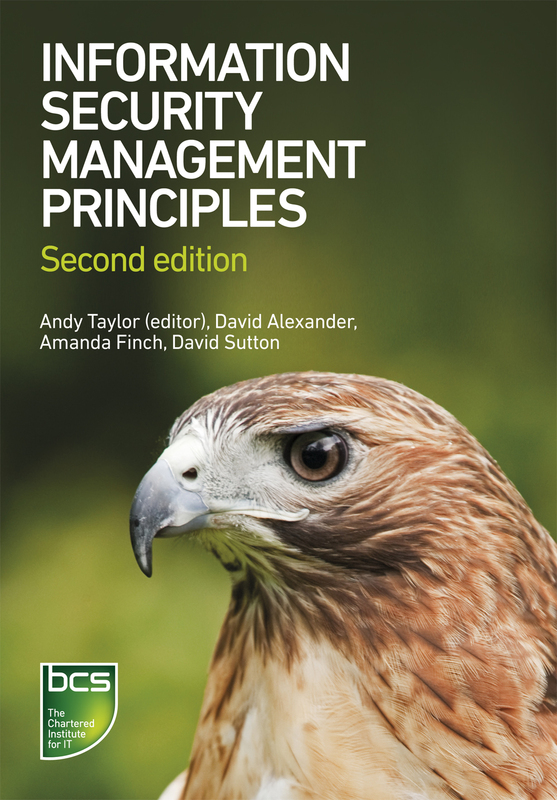 The second edition includes the security of cloud-based resources and the contents have been revised to reflect the changes to the BCS Certification in Information Security Management Principles which the book supports. The authors are at the forefront of information security and are instrumental in shaping policy and implementing best-practice. They have gained considerable experience across a wide range of public and private sector bodies including the Home Office, GCHQ, MoD, RAF, Royal Navy, British Airways, Marks & Spencer and O2. Although the book is targeted at students taking the CISMP examination, I would still recommend this book for any IT professional wishing to understand more about information security. The language used in the book is very accessible, so I would also recommend it to any senior manager wishing to understand the basics. If you want an excellent introduction to information security you could do worse than buying a copy of this book. Highly recommended. The security of personal information must keep pace with technology in order to provide a safe and secure environment. This 2nd edition provides a timely update to ensure that BCS remains as an important leader in the education of information security principles.